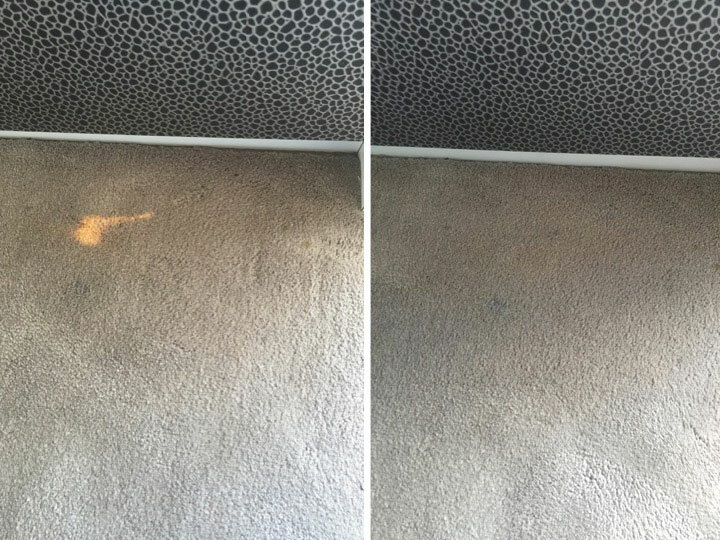 Are your carpets faded from the sun? 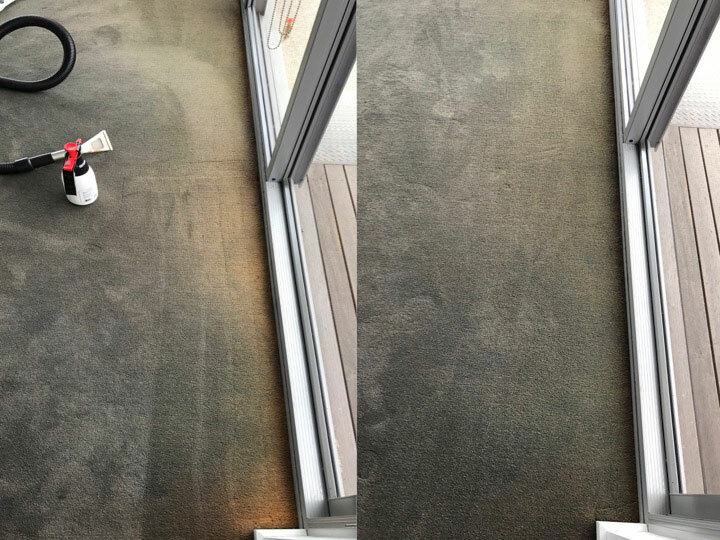 Has bleach, toilet cleaner or acne medication been spilled on your carpet? Or is your carpet colour outdated, or you just don’t like it? 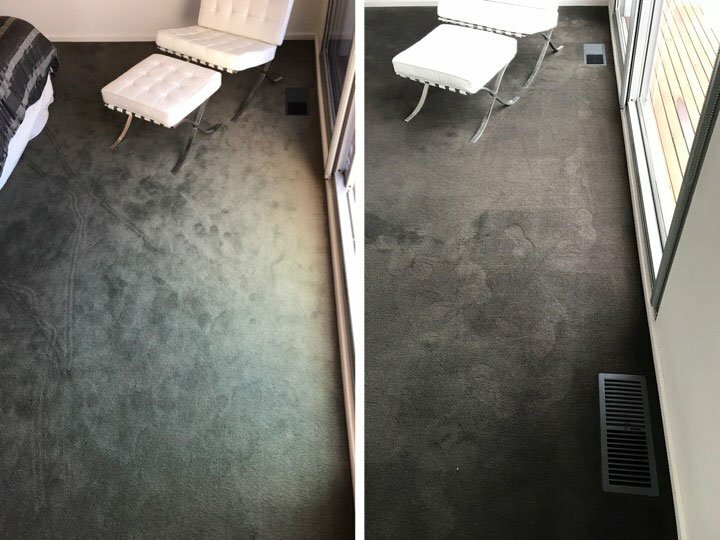 No, your only option ISN’T to replace the carpet – we can help! 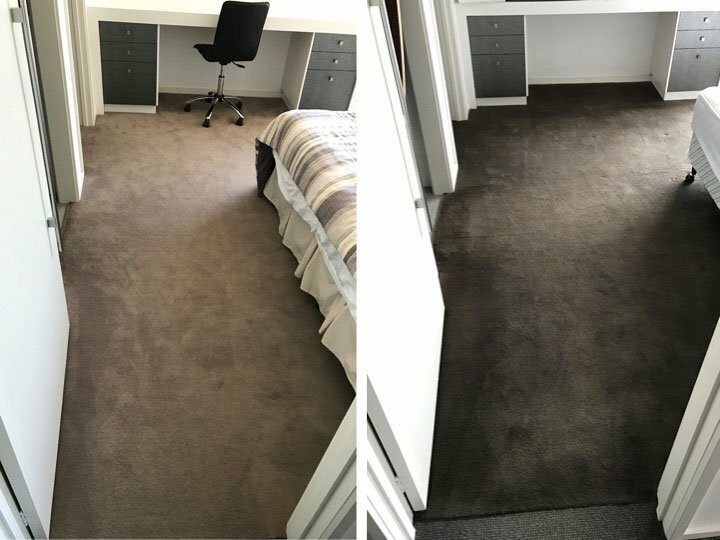 The dyes used are 100% permanent and will wear in exactly the same manner as your existing carpet. Carpets can be walked on immediately and there will be no colour transfer. 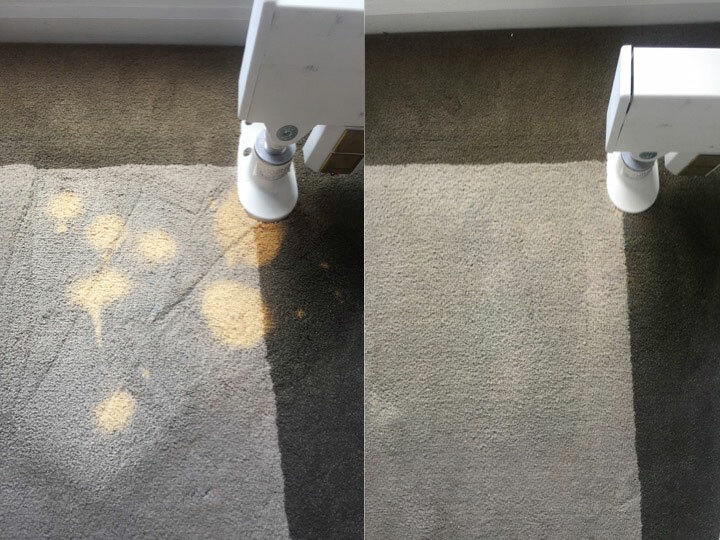 Did you know that, over time, all carpets lose 2% to 3% of their colour each year? 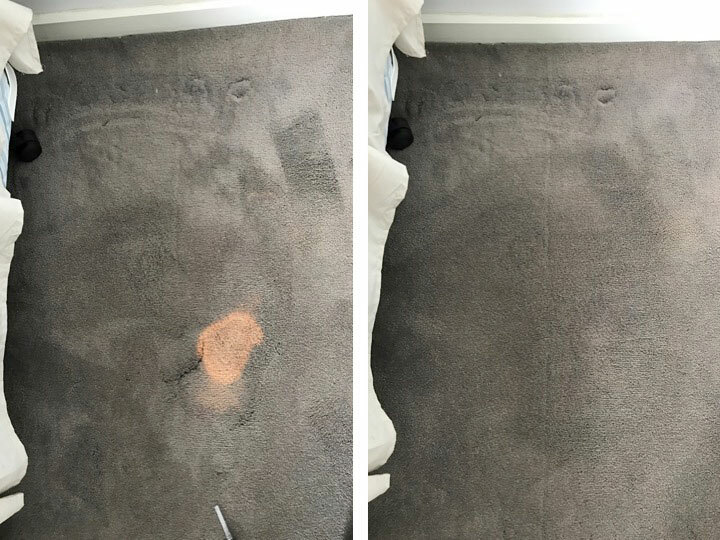 We also offer a ColourClean service for carpets that are 1-2 years old where, for a little more than a regular carpet clean, we can add that colour that has faded back into your carpet, keeping it looking as new as the day it was laid. 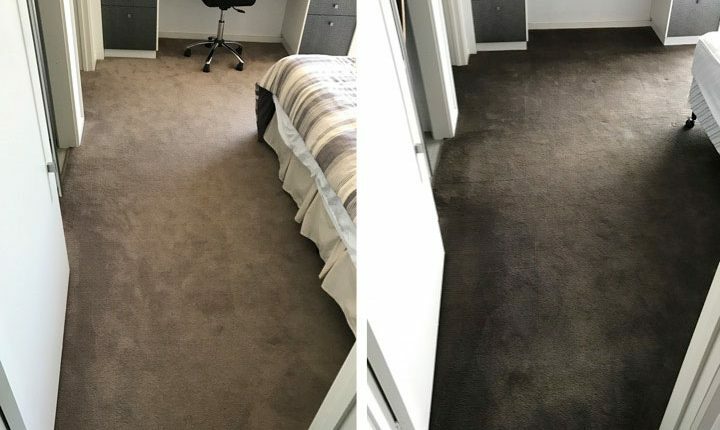 This is a great maintenance service for the long term life of your carpet colour. For a full list of carpet dyeing services please visit our Evolution Carpet Dyeing website.